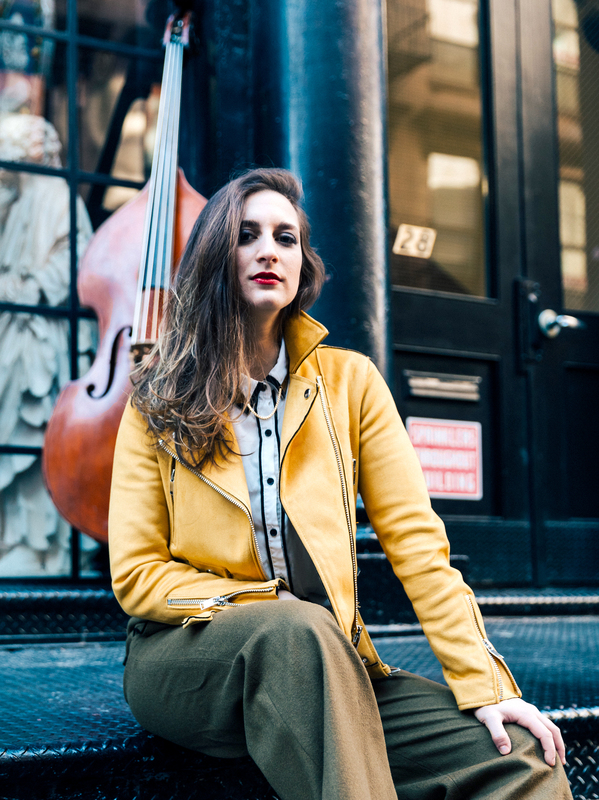 On her new album, Where We Stand, bassist and composer, ADI MEYERSON presents a classic yet personal interpretation of her original compositions. Join Adi and Lorens as she talks about Nina Simone, Rice and Beans, Israel, and other unrelated but musical themes. (music credit: ‘Where We Stand’, ‘Eunice’, ‘TNT’, ‘Rice and Beans’ by Adi Meyerson).